The Whistling Elk 2017 Another Year Another Fresh Start! As always it is so exciting to receive new goods. Always a fresh start and a new perspective! And this year will not disappoint. So, come and visit The Whistling Elk soon because we are already showing new pretty stuff!! Leather Chairs and an ottoman! Really handsome! 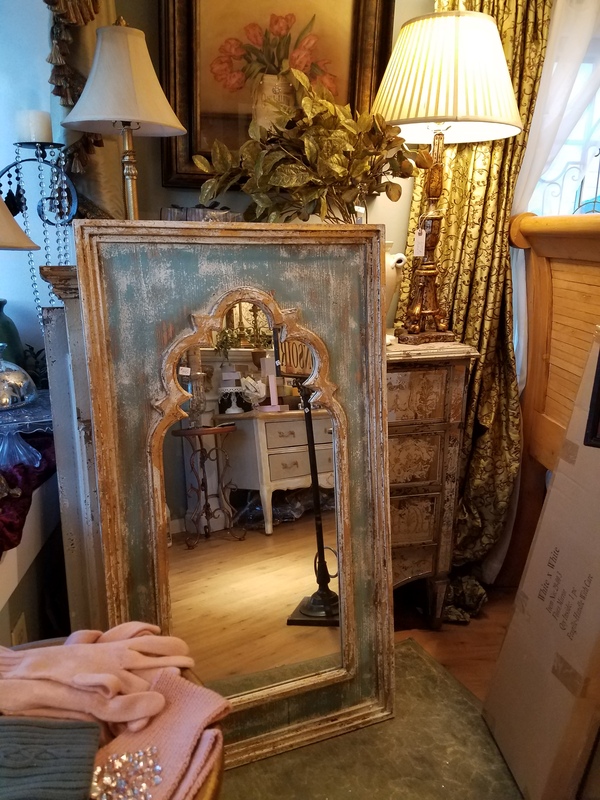 Just plain pretty Mirrors…we have about 4 different styles…all beautifully finished and distressed! 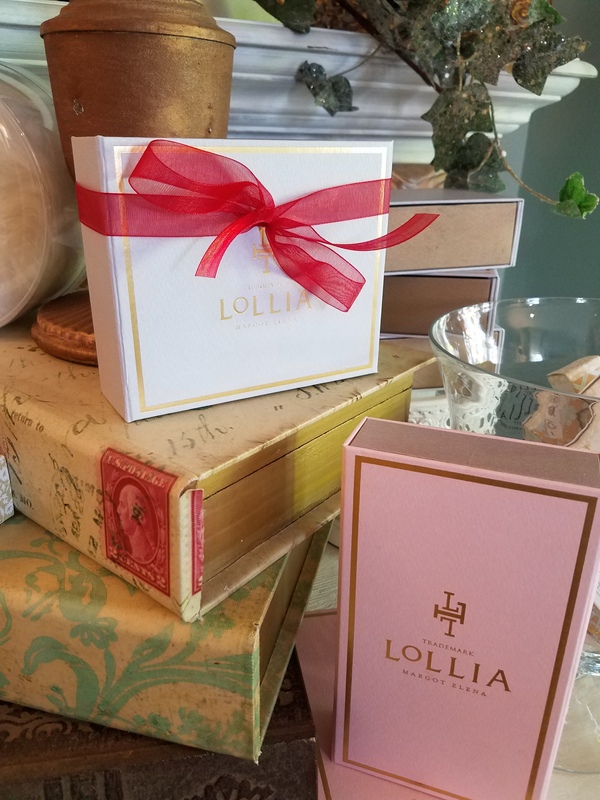 Lollia for your sweetheart…some new scents too! 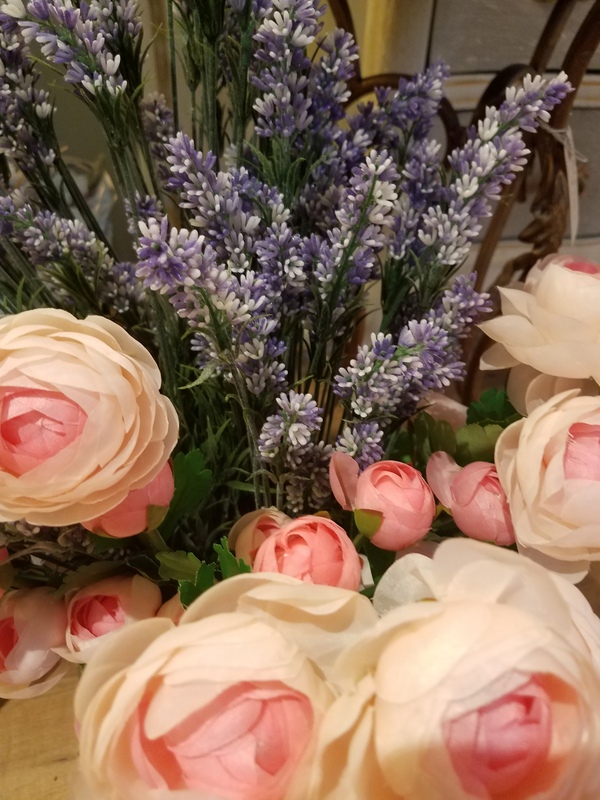 Beautiful spring flowers – just in case you get spring fever! 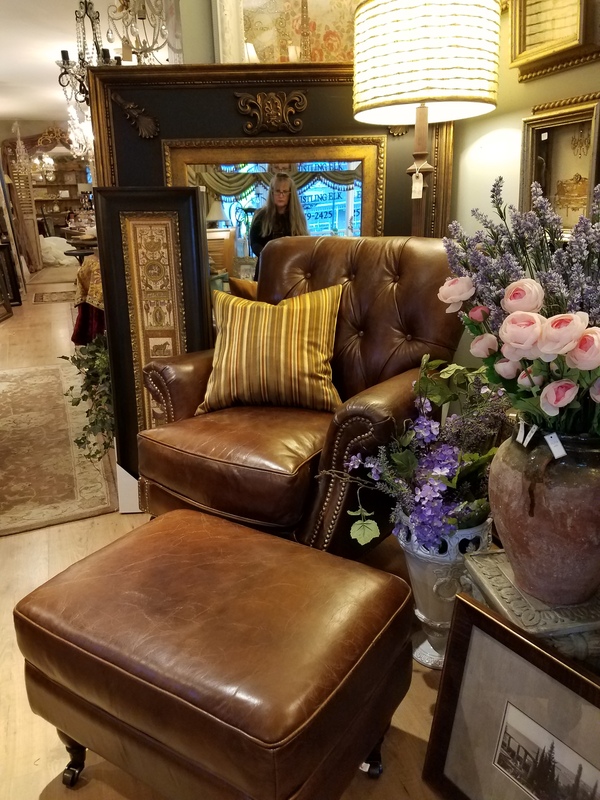 This entry was posted in Furniture, gifts, Home, Uncategorized and tagged Chester NJ, decor, design, furniture, home, home accessories, home decor, home furnishings, inspiration, interior design, lampe berger, leather chairs, mirrors, spring flowers, The Whistling Elk. Bookmark the permalink.